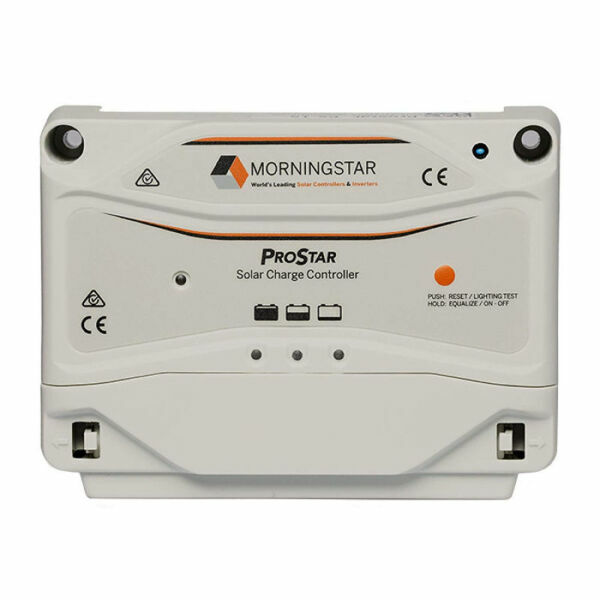 Morningstar SunSaver SS-6-12V - Solacity Inc.
Morningstar’s SunSaver™ is the world’s leading small solar charge controller for professional and consumer applications. 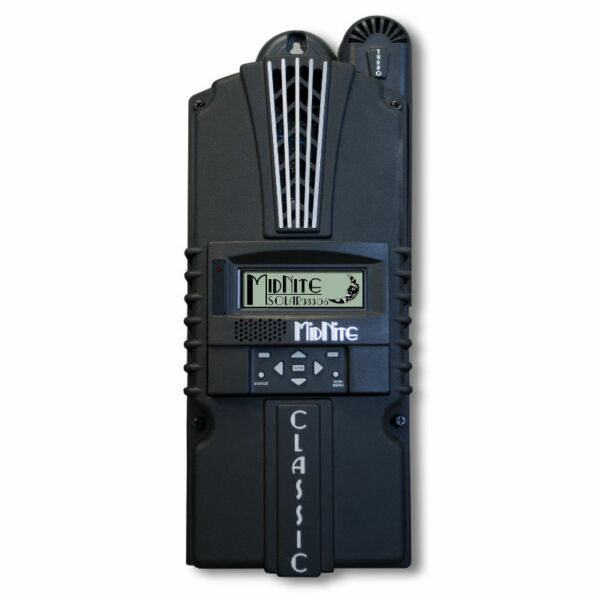 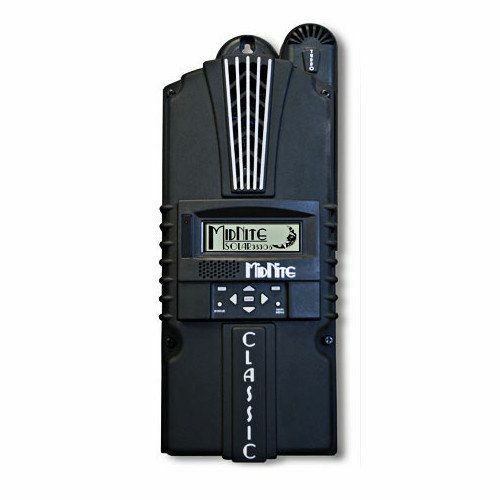 This device includes a combination of features and capabilities not found in other small PV controllers. 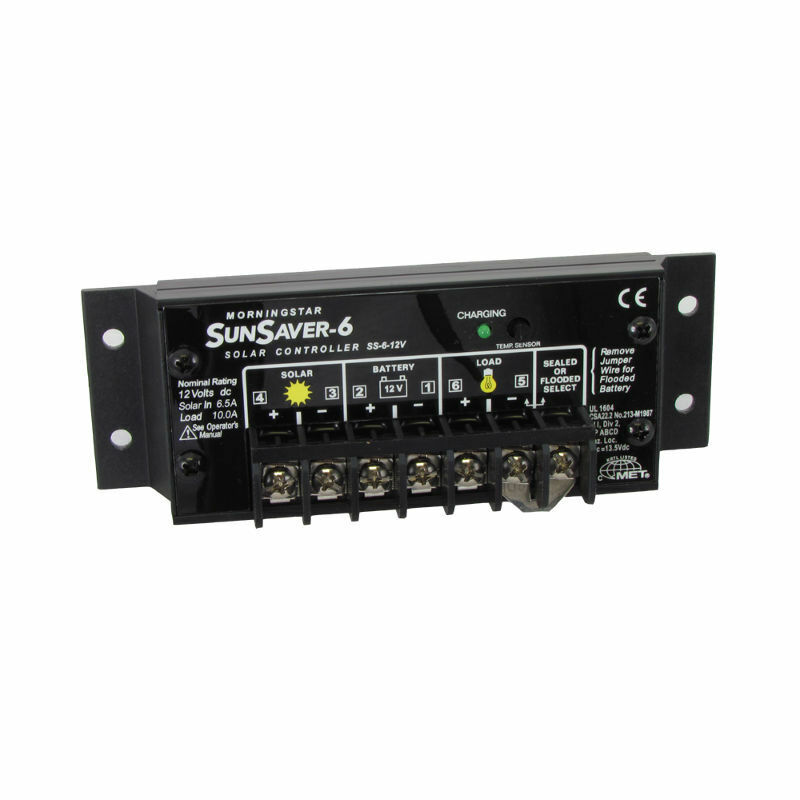 It is rated for hazardous locations – class 1, division 2, groups A-D, making it the preferred choice for oil & gas applications. 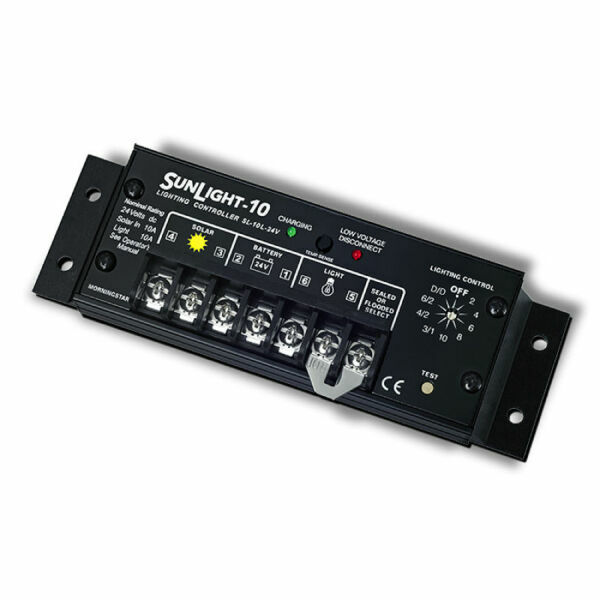 The SS-6L-12V is a 12V, 6 Amp, PWM charge controller with a warranty of five years.